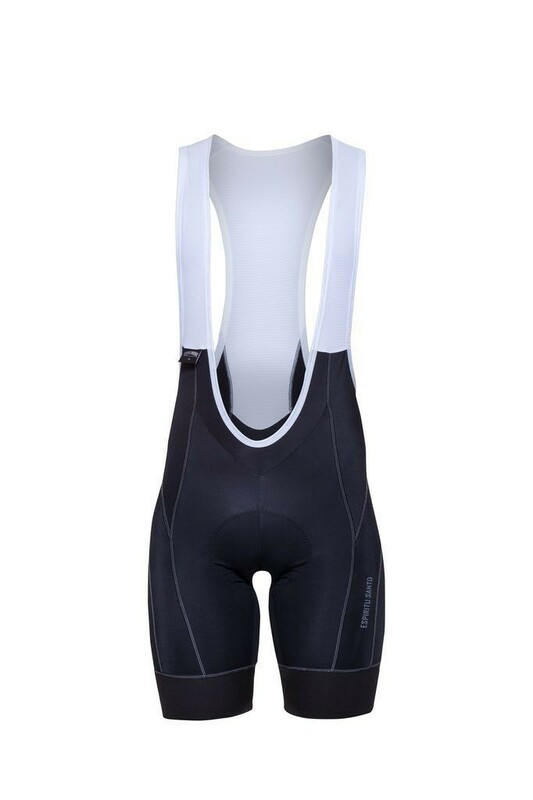 Form-fitting Cycling Shorts. In High Resistance "LYCRA® SPORT" with Anatomical panels and flat seams for more comfort. Clean cut reflective band in boots and Reflective details for better visibility. Ergonomic, antibacterial and chemical free Italian PAD with high density foam and multiple layers to offer complete protection and neutralization of impacts, and maximum comfort during long rides.